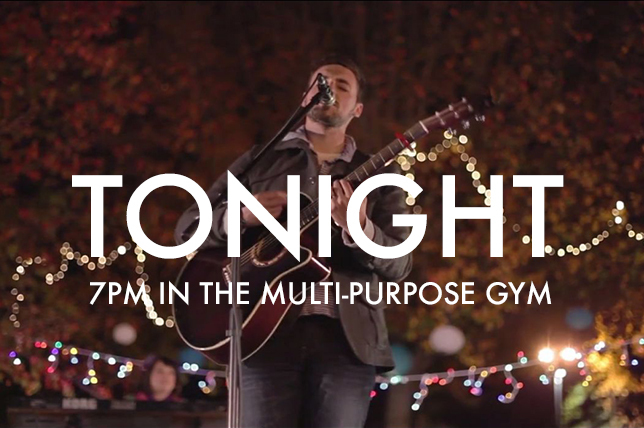 Home // Mark Your Calendar // Join Me for Worship Tonight? Join Me for Worship Tonight? I hope you will join me for worship at Ingleside tonight, Thursday, April 23, led by a prospective Contemporary Worship Pastor that we want you to meet. Though I will introduce him more fully this evening, here’s a bit about our guest worship leader. He is in his late 20s, married, and has two preschoolers. He is a native Georgian, and has served since 2013 as the Worship Pastor of a Georgia Baptist church with about 500 worshipers.